Do you think that you know everything about blindness? Think again. 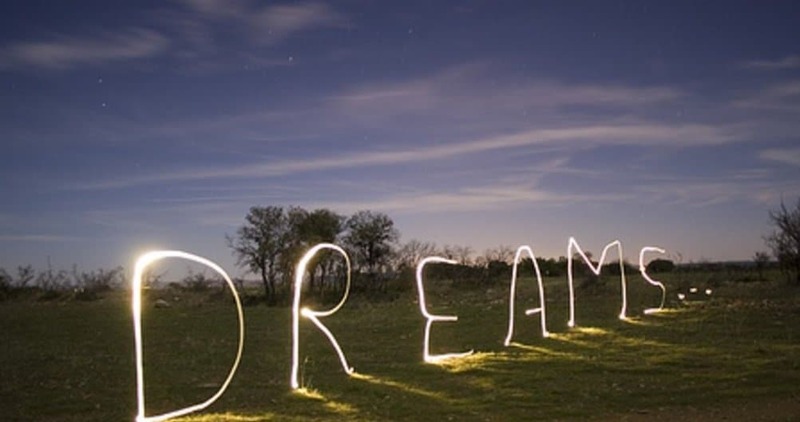 For instance, did you know that individuals who are blind are more apt to have dreams than individuals with normal vision? Or did you know that the rate of divorce for blind individuals is just one-third the divorce rate for Americans in general? Or that blind individuals are usually better at recognizing aromas than their sighted counterparts. This list contains 10 incredible facts about blindness you probably don’t know. A few blind individuals have learned to navigate the world using echolocation by clicking their tongues. 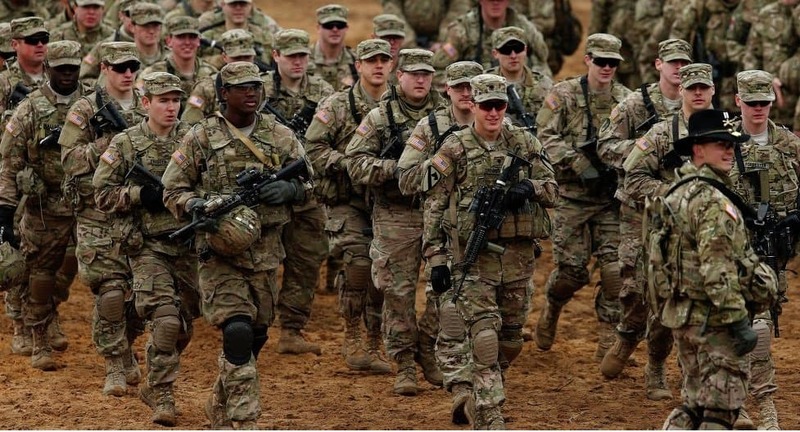 The US army once used colorblind individuals to recognize camouflaged colors that would have been difficult for individuals with normal vision to identify. Initially, braille was a technique used by spies of Napoleon Bonaparte so that they could read documents in the dark. 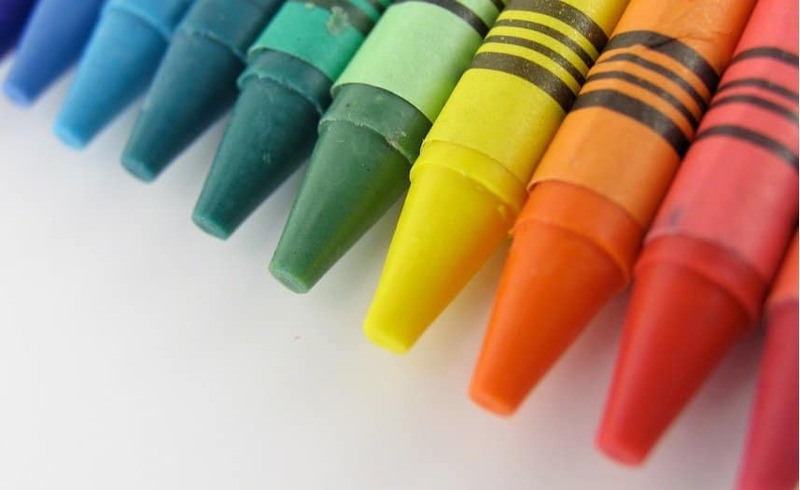 After making nearly 2 billion crayons, Emerson Moser, the senior crayon maker for Crayola, revealed that he was color blind. Blind individuals have more nightmares than individuals with normal vision – up to 4 times more. 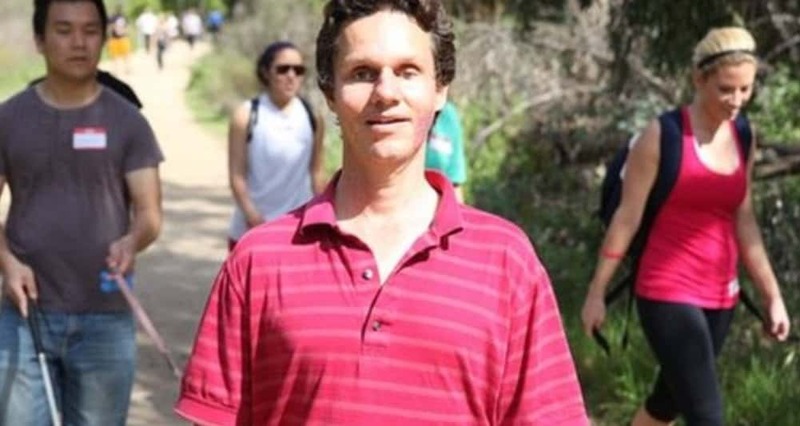 Matthew Weigman was a blind teenager who was taken into custody for hacking. 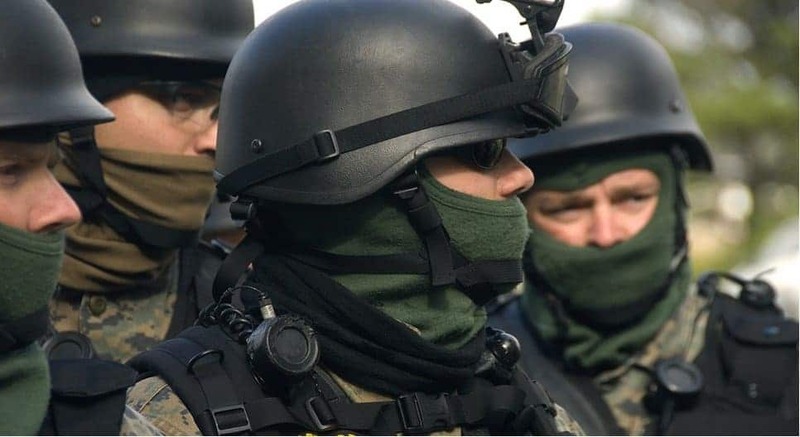 Weigman had used his ultra sensitive hearing to hack mobile phones and make false calls to the SWAT team whom he would direct to the homes of people he did not like. Blind individuals are more likely to find love than individuals with normal vision. About 65% of blind Americans live with a partner or are married and their divorce rate is just 16.5%. 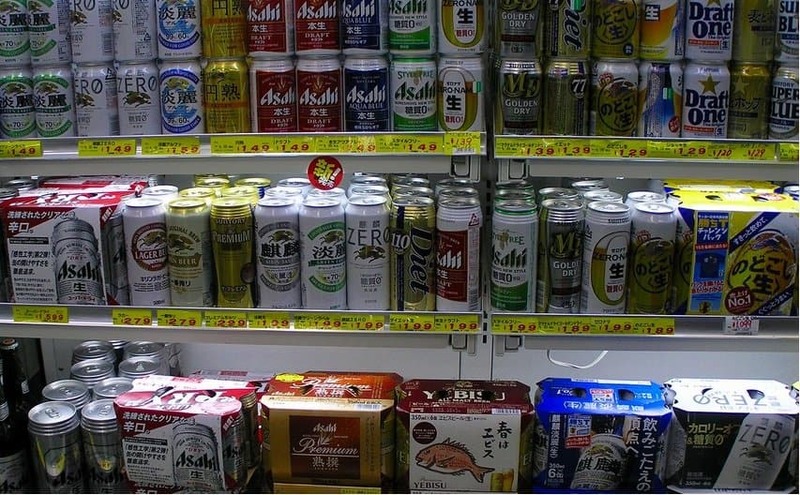 The beer cans in Japan have ‘alcohol’ written in braille on the top of the beer can to prevent blind individuals from mistakenly purchasing beer. 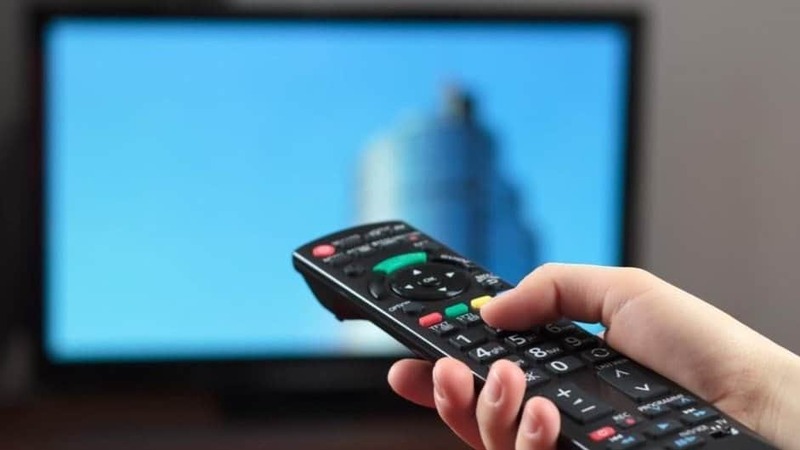 In the United Kingdom, the blind people receive a 50% discount on TV licenses. 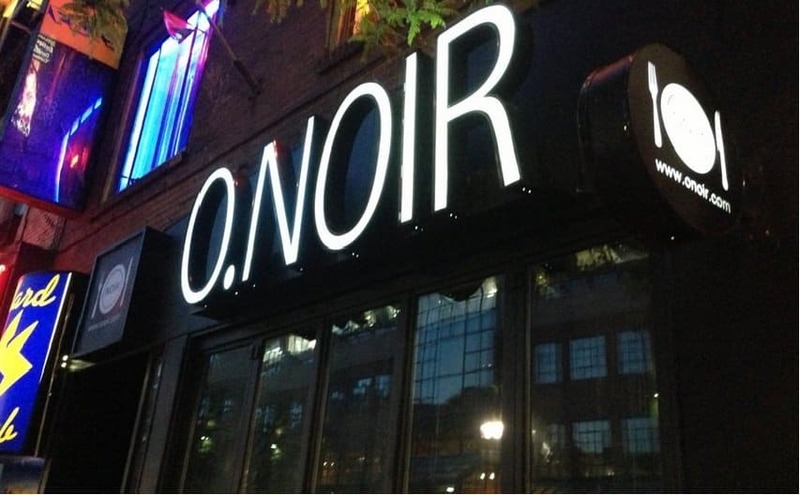 In Toronto, Canada, there is a restaurant known as O.Noir where the servers are blind and people dine in pitch black darkness.